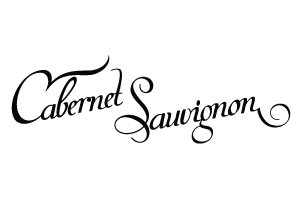 Vinification: After hand picking, the Cabernet Sauvignon from our vineyards is sorted carefully before processing into tank. The juice is fermented with the skins in stainless steel tanks for 10-20 days to attain optimum color, flavour and tannin extraction. Post fermentation, the wine is aged in used oak barrels and tank for 3 to 6 months before blending & bottling. Minimal filtration allows the wine to retain its flavours & finesse. 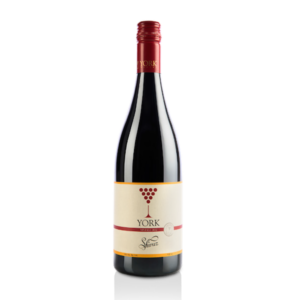 Tasting Notes: This bottle of wine is an excellent showcase of Cabernet from the Nashik Valley. A smooth, deep maroon, medium-bodied wine, it tantalizes with its aromas of green pepper and red berries. Spicy notes on the palate and good oak integration combine to make an elegant drink.